FRANKFURT -- Volkswagen Group's finance division reported record earnings last year, despite the automaker's emissions scandal. The unit held out the prospect of another strong result in 2017. Operating profit at Volkswagen Financial Services, which handles dealer and customer financing as well as the group's banking and leasing business, jumped 10 percent to 2.1 billion euros ($2.3 billion). This compares with group underlying operating profit of 14.6 billion euros last year. VW admitted in September 2015 to cheating U.S. emissions tests on diesel engines, prompting speculation the resale, or residual, value of its vehicles might fall. However, the finance division said on Thursday the residual values of leased cars had held up, thanks in part to its inclusion of more servicing and maintenance in its contracts. Frank Fiedler, the division's finance chief, told a news conference its ability to match last year's performance would depend in part on the outcome of the group's planned return to bond markets to reduce its reliance on more costly bank loans. VW was expected to raise more than 7.5 billion euros on Thursday through its first euro unsecured bond issue since the emissions scandal. The finance division, whose operations exclude the Scania and Porsche brands and the Porsche Holding Salzburg distributor, also plans to issue bonds this year, likely before the end of June, to help refinance between 3-5 billion euros of borrowings this year, Fiedler said. 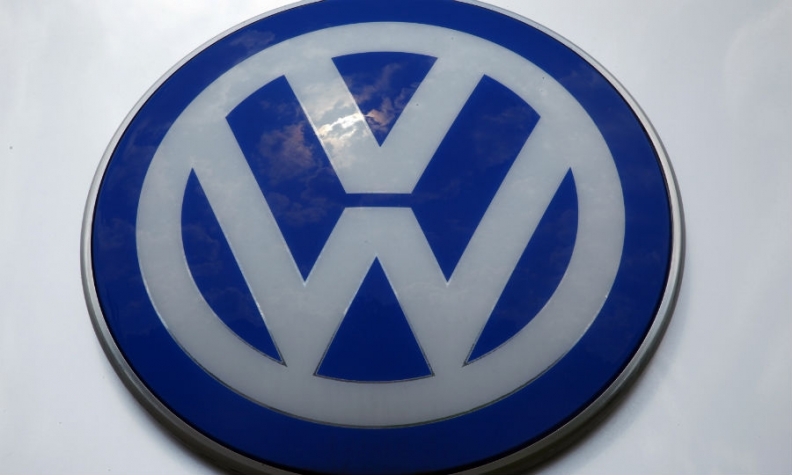 Separately, the company plans to join its European lending and deposit operations from the autumn to Volkswagen Bank, whose total assets will increase to about 80 billion euros from 50 billion as a result.